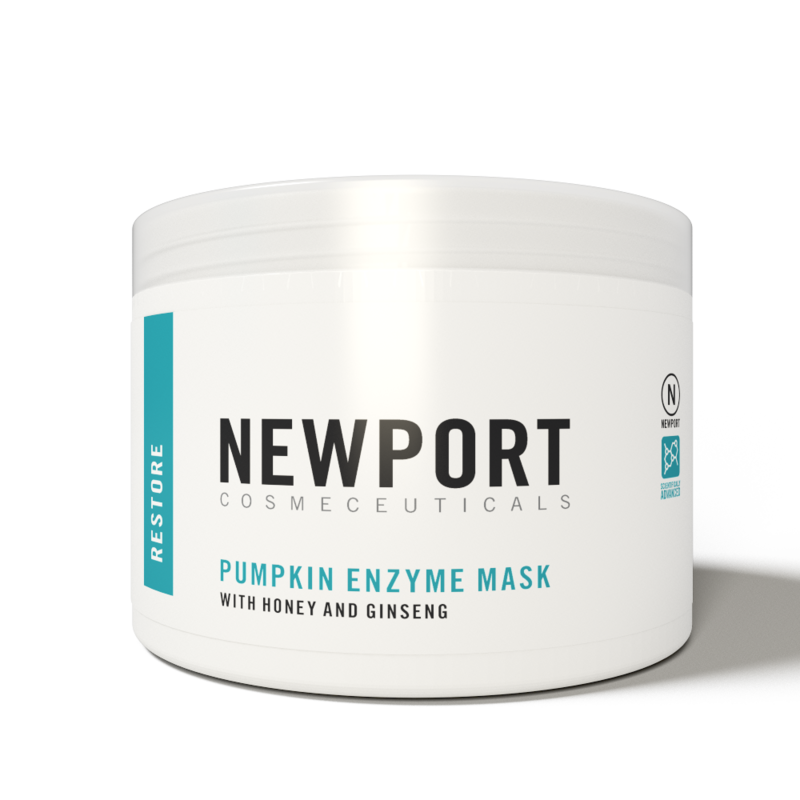 NCI’s Pumpkin Enzyme Mask is a scientific formulation that incorporates Honey, Pumpkin, Ginseng, Cinnamon, Glycerin and Hyaluronic Acid. 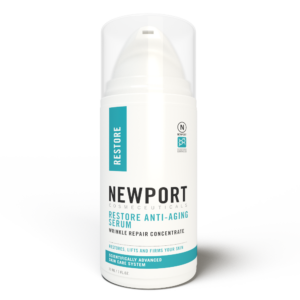 This revitalizing formulation allows for dead cell removal, hydration and firming all in one treatment, with a non invasive approach. 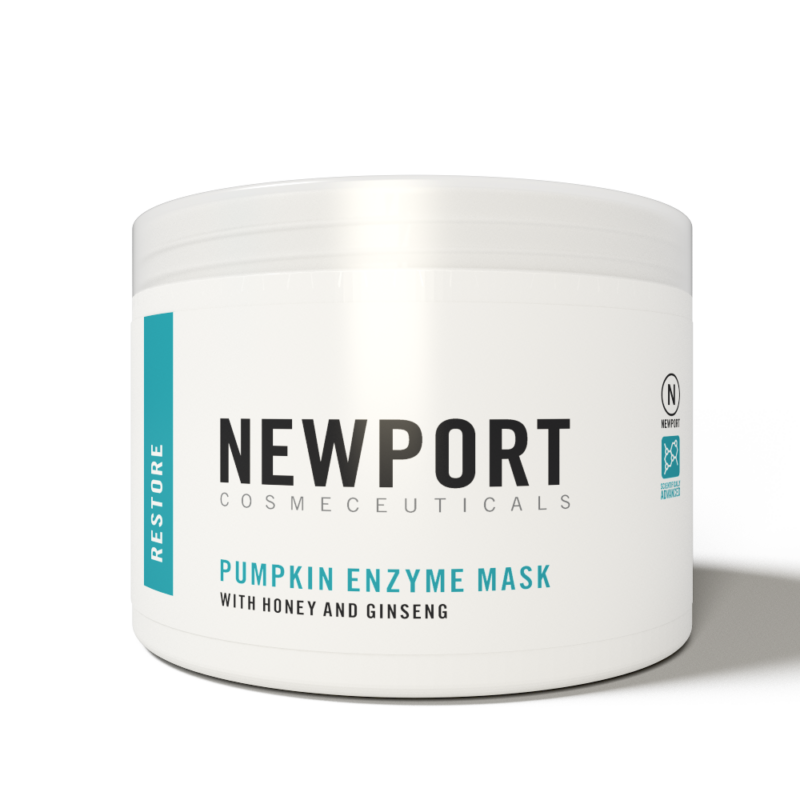 In addition it provides rich vitamins and minerals to the skin, while the natural enzymes of the pure pumpkin dissolve surface dead cells. The Glycerin & Honey nourish and add intense hydration to the skin at which time the Ginseng and Cinnamon smooth and tighten. 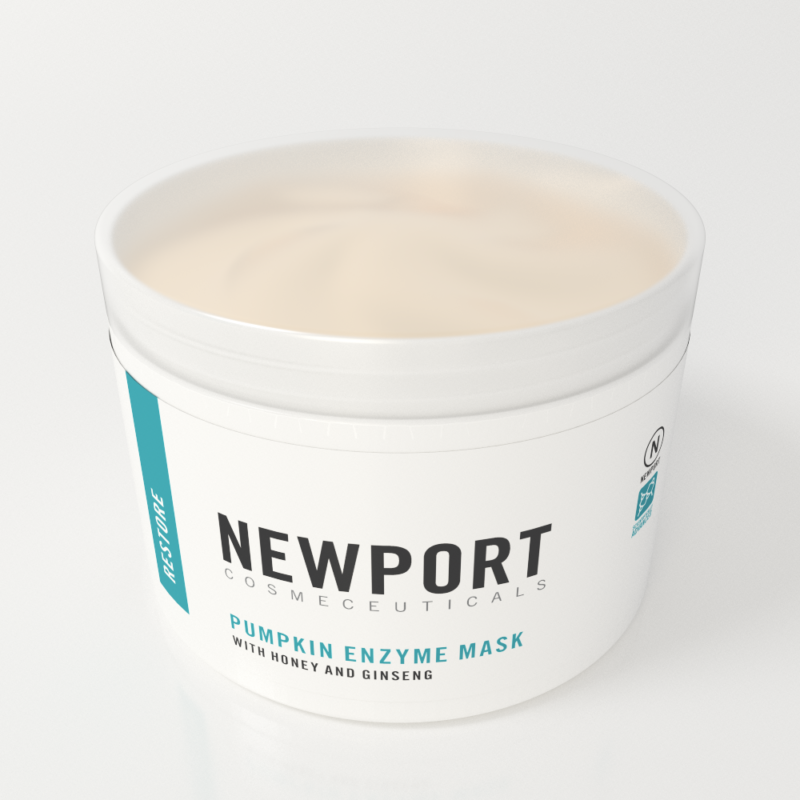 Pumpkin Enzyme Mask is a must have weekly treatment to promote a refined, clear and radiant complexion. 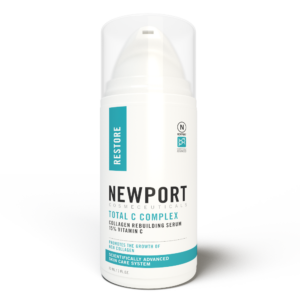 • Excellent for All Skin Types. 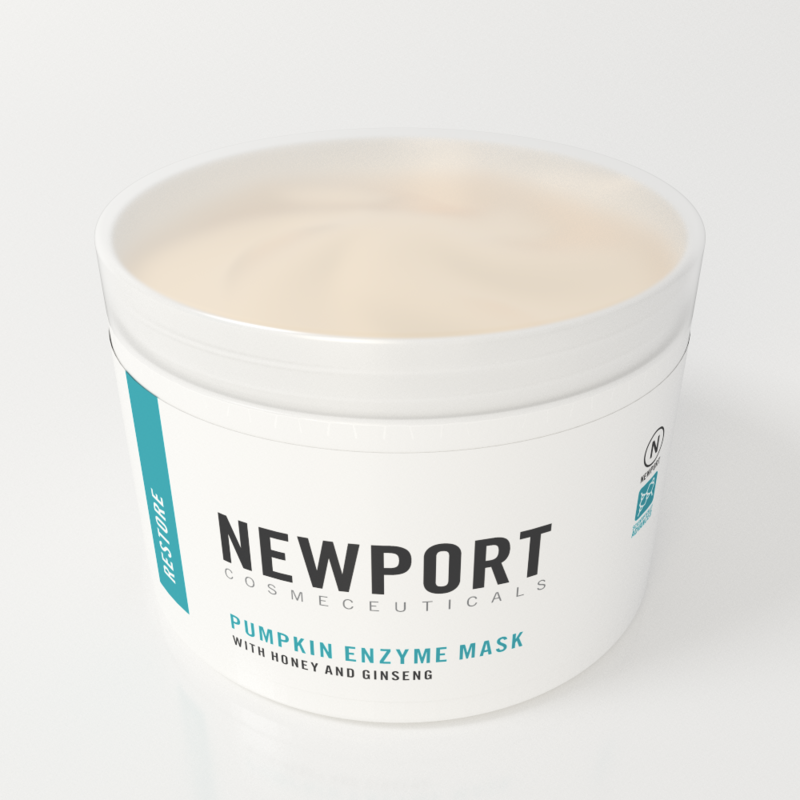 After cleansing, apply an even layer of Pumpkin Enzyme Mask to the entire face avoiding the eye area. Allow mask to dry for approximately 15 to 20 minutes. For accelerated results, the mask may also be used with steam or in the shower. Rinse thoroughly with warm water.